The proposals in the consultations, which will run simultaneously, are based upon the recommendations of the Tenancy Reform Industry Group (TRIG), which has provided advice on policies to support the tenanted sector after Brexit. They seek to facilitate structural change by encouraging better succession planning and boost productivity, investment and environmental opportunities to ensure tenant farmers become more competitive. The Tenant Farmers’ Association (TFA) has previously criticised the UK Government for failing to include TRIG’s recommendations in the Agriculture Bill. TFA chief executive George Dunn said: “It is great to see some of the ideas discussed by TRIG gaining wider exposure, as it was disappointing the Agriculture Bill failed to feature any reference to agricultural tenancies. 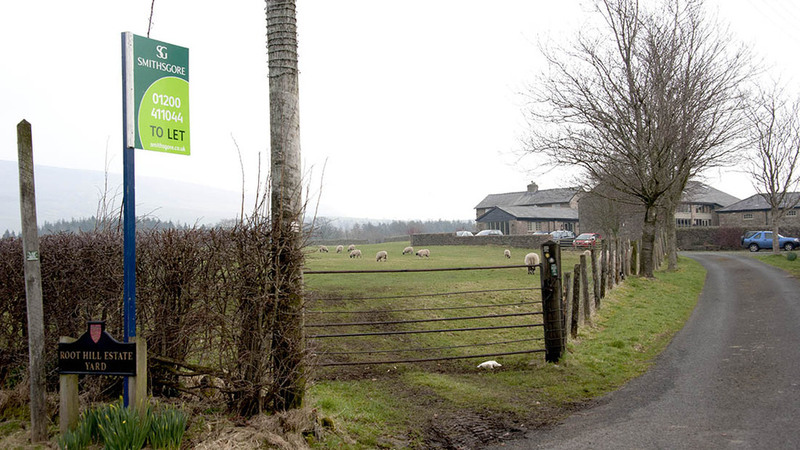 The consultations will contain some radical proposals, including allowing tenants to sell their interest through tenancy assignments to assist retirement; providing tenants greater leverage over restrictive user clauses which prevent them from diversifying or entering public goods schemes and incentivising landlords to let new Farm Business Tenancies of ten years or more. But the TFA has warned the Government’s failure to look at how the tax system can be changed to benefit tenants may hinder the sector’s progress. In Wales, Rural Affairs Minister Lesley Griffiths said she was ‘determined to put the industry in the best possible position to thrive in the future’. “We are urging everyone in the sector to share their views so we can gain an insight into the issues they are facing and ensure the new regulations are fit for purpose,” she added. The deadline for responses to the consultations is July 2 2019. Respond to the Defra consultation HERE and the Welsh Government consultation HERE.